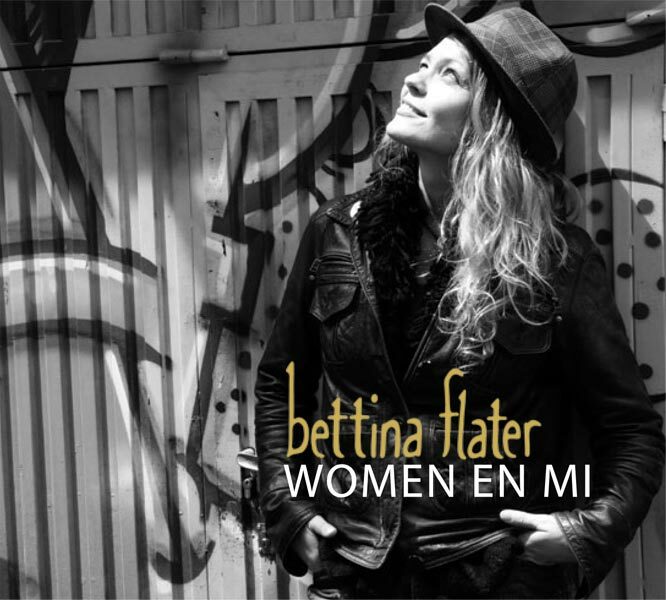 Bettina Flater - Flamenco Guitarist, Singer and Songwriter. 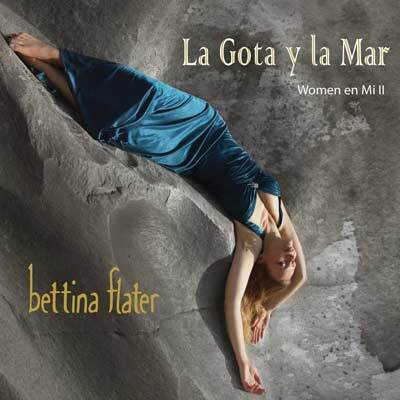 Bettina Flater is one of very few female flamenco guitarists in the world and works with the Spanish flamenco elite. She is a strong woman who has succeeded in a male-dominated and traditionalist Spanish environment, despite the fact that she is a blond foreign woman in Spain. "I love what I do and think I've been incredibly lucky, though of course it has been difficult at times. But hard work and putting lots of love into what you do must give good results in the end." Today Bettina enjoys great respect in flamenco circles, and travels the world with Spanish dance companies, as well as playing in a great number of Spanish theatres and festivals. Her latest album, La Gota y la Mar, is an encounter between flamenco guitar and a Nordic voice in an innovative and fascinating fusion of flamenco, Norwegian musical traditions and Bettina's songs written in English, all from distinctive and beautiful point of view. Bettina's first cd, available on Spotify, itunes and Amazon. More information here. "Bettina Flater has proved that a Norwegian woman can triumph in the world of flamenco." In my world, art is not only leisure or entertainment. Art is the pulse of a society, it is beauty, revolution, expression, inspiration. It gives strenght and hope, it is the voice of the individual and of the people. It is an incredible way to make the world more beautiful. I find myself now at a point in my career where I want to define my path and goals with my music. What do I want to fight for? Who am I? What do I want to say? I want to be a positive force in the world, in any small way that I can be. I want to fight to conserve the wild places in our outer and inner worlds. I want to make bridges between cultures. Growing up in the multicultural city that is Nairobi, I came to feel like a citizen of the world. I believe that the key to peace is knowledge and tolerance.